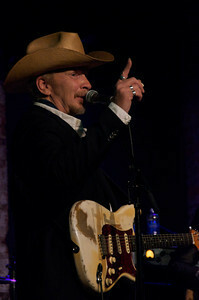 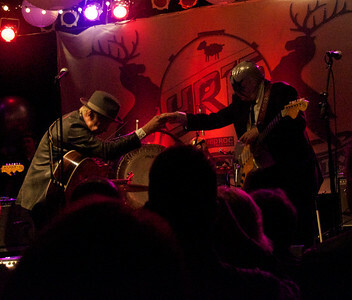 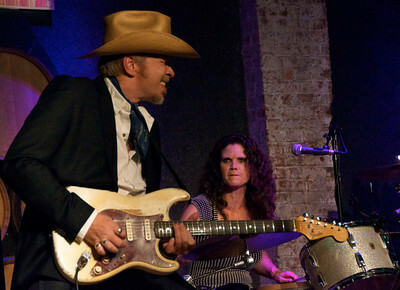 These are from a few different shows with 2 different incarnations of Dave Alvin's amazing band(s?). 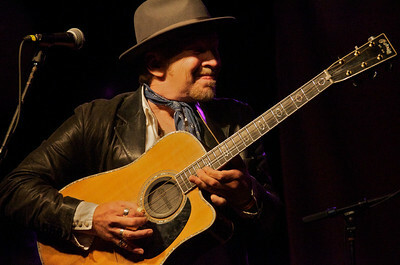 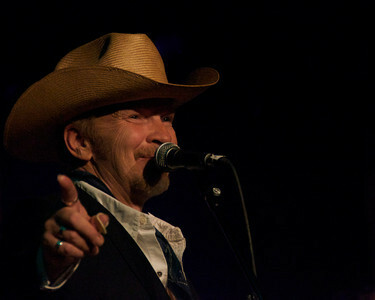 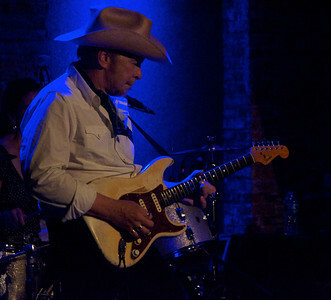 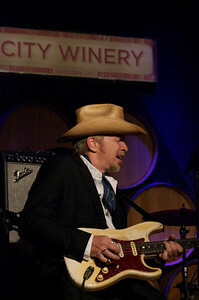 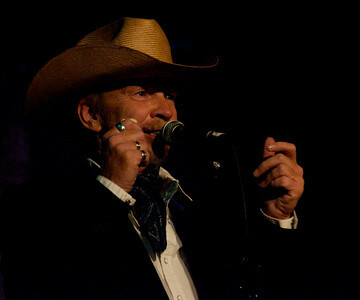 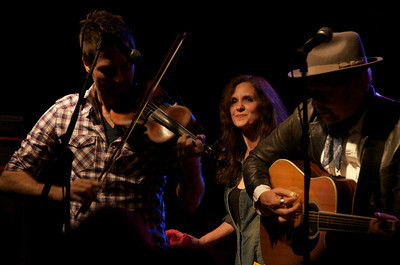 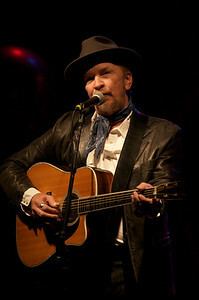 The first 3 shots are Dave Alvin and the Guilty Women at City Winery in NYC in September 2010, then there are a few of Dave Alvin and the Guilty Ones at City Winery in June and November 2011, followed by shots from Dave's appearance at the Yep Roc record label's 15th Anniversary shows. 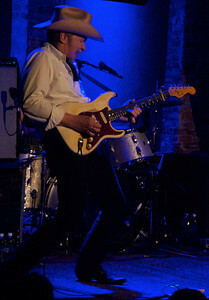 Dave was the original guitarist and songwriter for The Blasters, and went on to a brief stint in X, as well as playing with the Flesh Eaters and The Knitters. 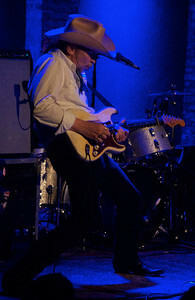 He has released a bunch of solo albums, most notably with his amazing trinity of "Guilty" bands (the first one, the Guilty Men, will be represented here as soon as I scan some black and white negatives). 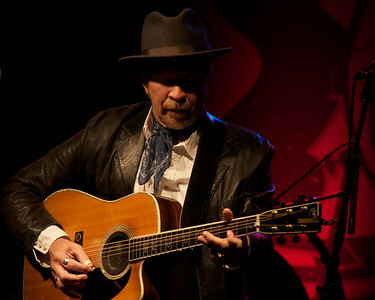 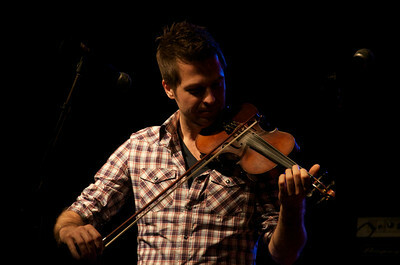 Always great in concert, Dave also won a grammy in 2000 for Best Contemporary Folk Album for "Public Domain: Songs From the Wild Land." 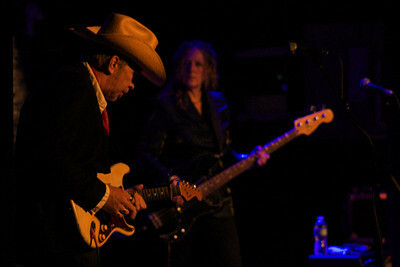 Dave Alvin with Sarah Brown. 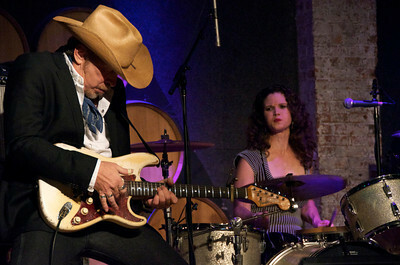 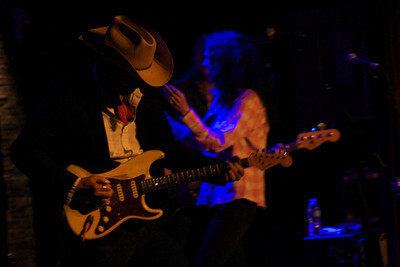 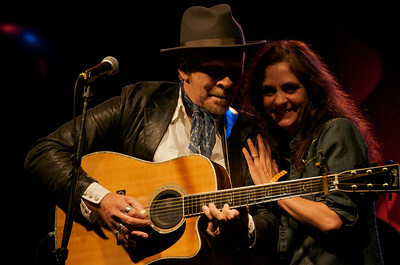 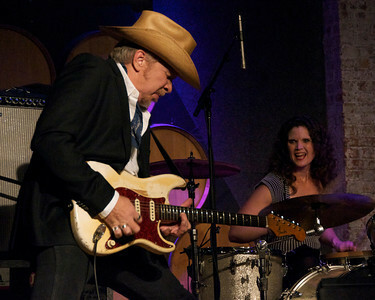 Dave Alvin with Lisa Pankratz, one of the best drummers around.